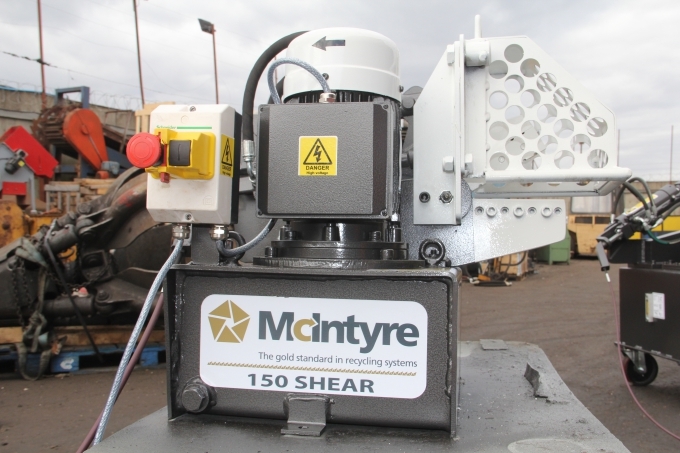 Rugged and reliable, the McIntyre 5025 BigFoot Metal Baler offers more power and more shear force than any other baler in its class. 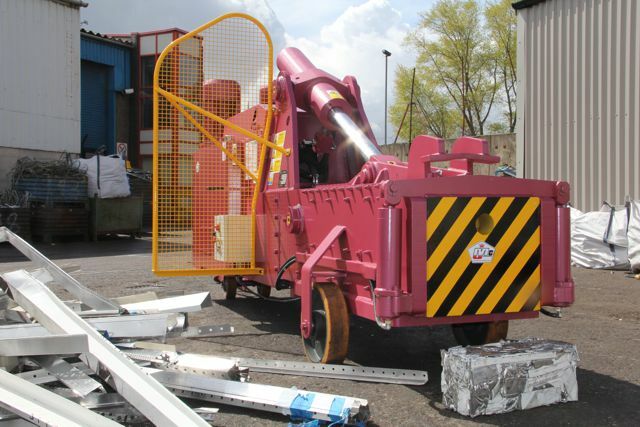 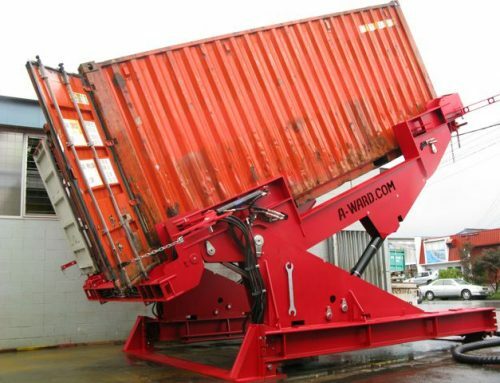 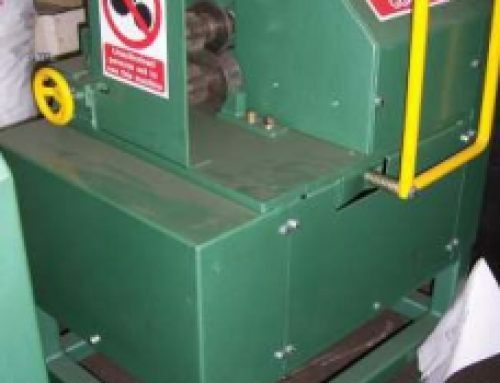 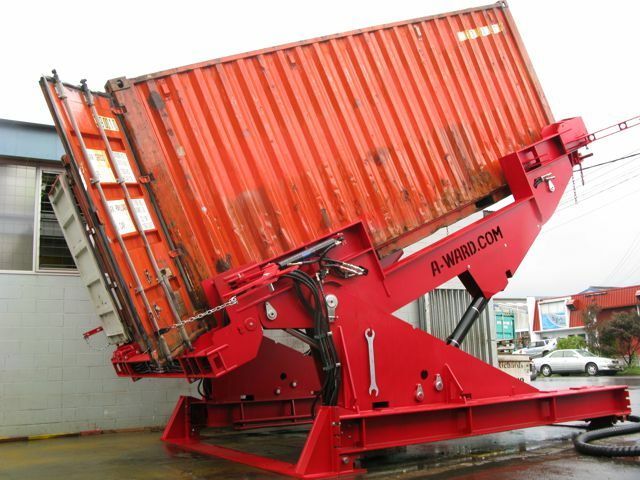 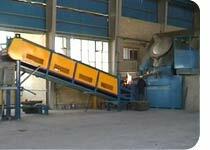 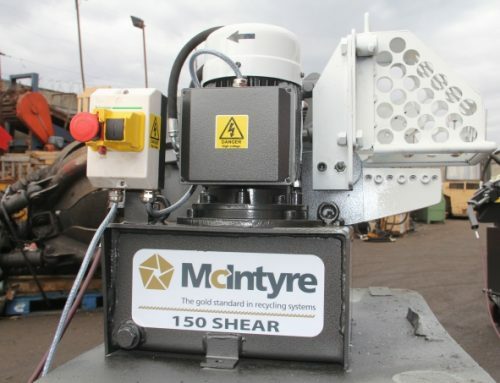 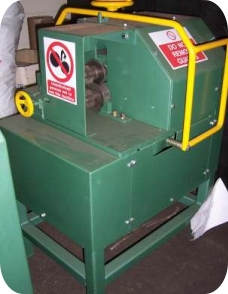 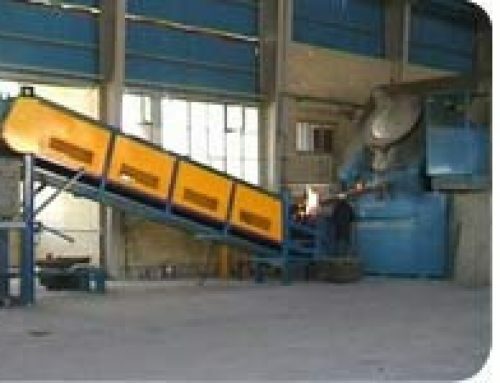 The large lid has a shear force of 76 tonnes which, when coupled with a main ram compression force of 80 tonnes, enables the 5025BF to handle a wide variety of ferrous and non ferrous metals extremely efficiently. There are cutting blades on all three sides of the loading box so that oversized sheets and sections can be handled with ease. 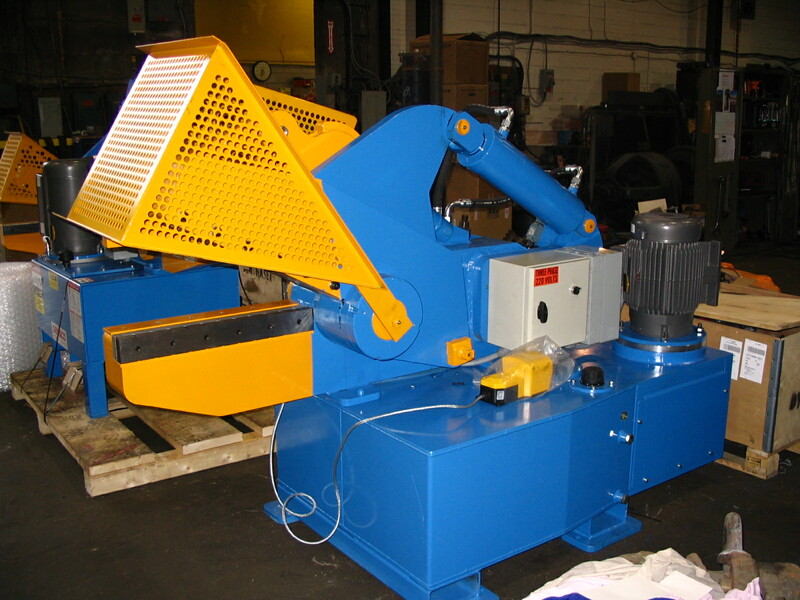 This machine is manually operated and runs from twin 15hp motors and is able to produce a 505mm x 254mmm x variable bale (20″ x 10″).